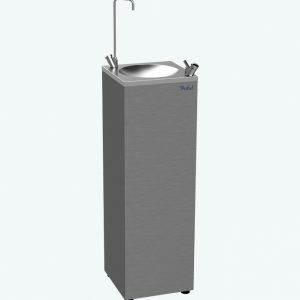 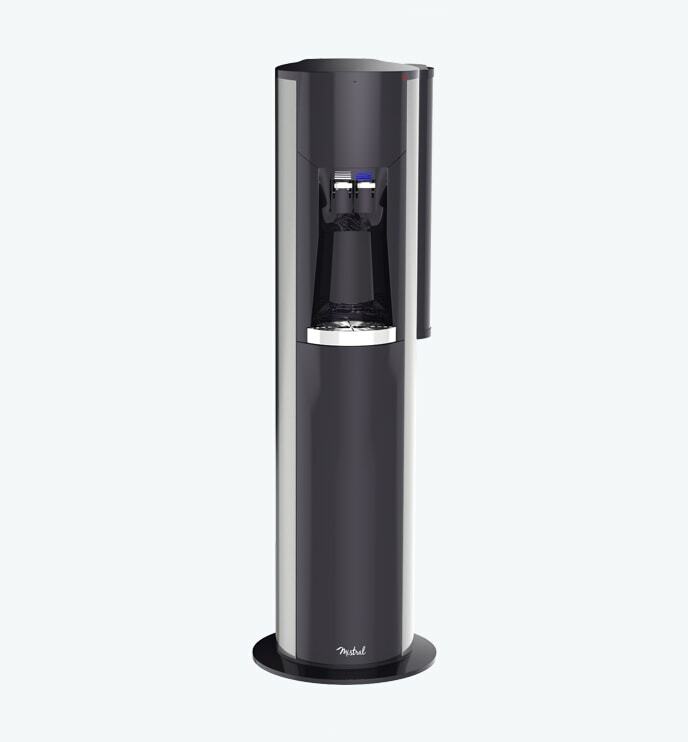 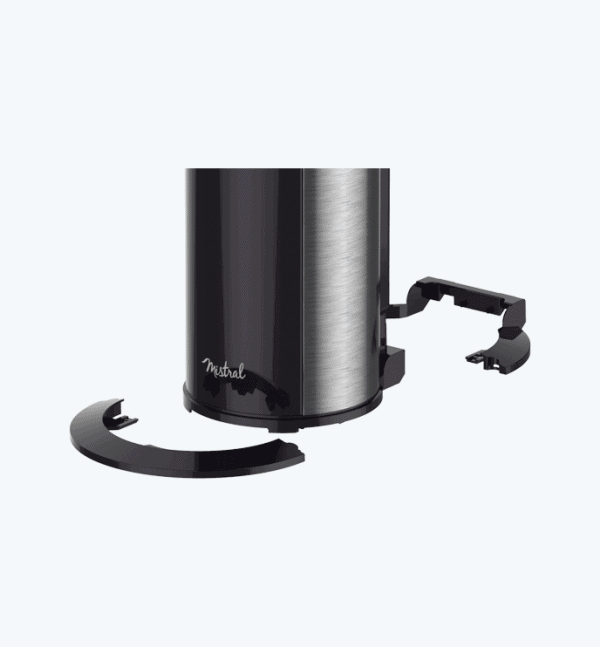 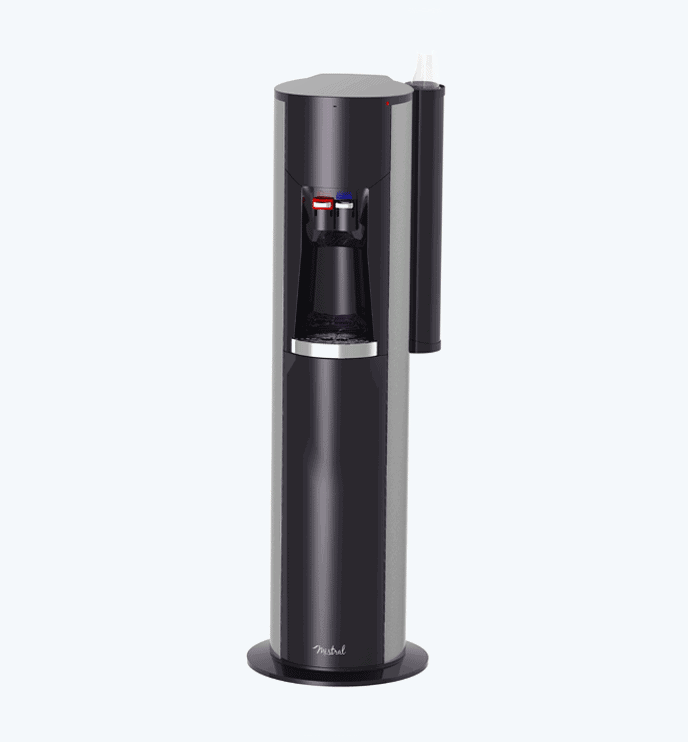 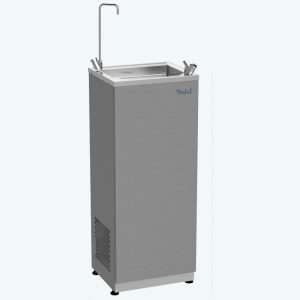 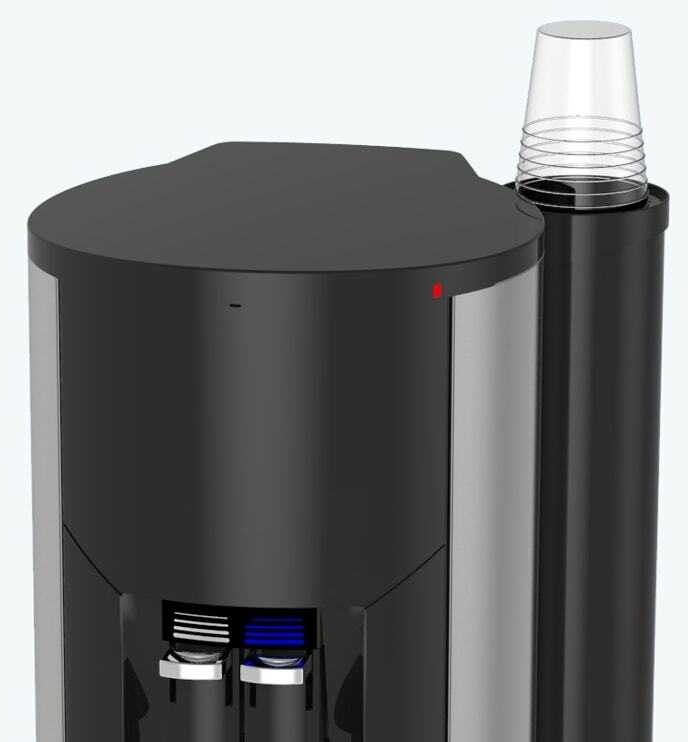 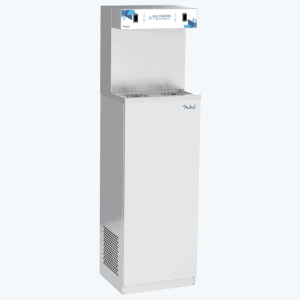 Especially designed for small offices, stores, institutes, medical centers,…EVOLUTION is a plumbed in water cooler equipped with the DirectFiltration® system. 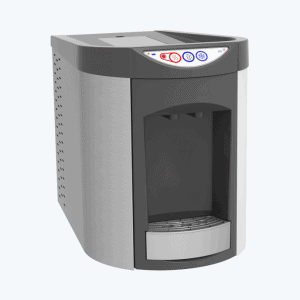 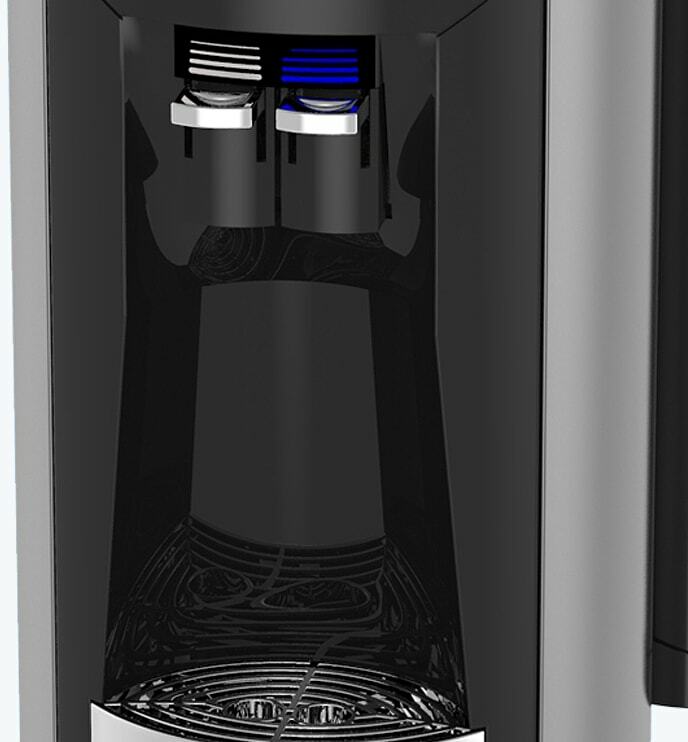 Thanks to the DirectFiltration® system, the Evolution water cooler filters the water just before delivery, to ensure water best quality. 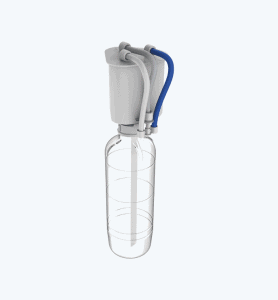 The new patented innovation, DirectFiltration® is composed of a filtration system in depth in 3 actions (Sediment, Active Carbon and Polyphosphate) and a one-way sanitary kit that allows a fast and easy replacement of all parts in contact with water. 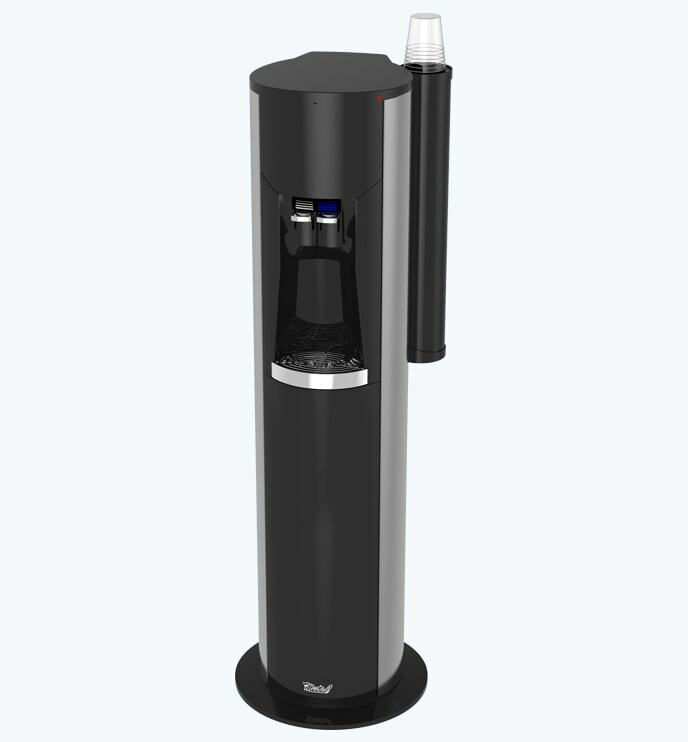 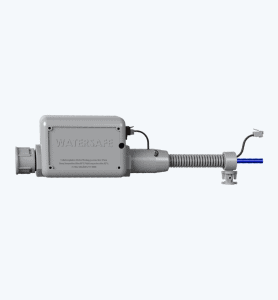 Placed near the distributions, DirectFiltration® filters water just before dispensing it, to ensure water best quality.